If you felt like you still wanted to give the Daily Fail a chance after their astonishingly enlightened piece on International Women’s Day that demonstrated the extraordinary descriptive abilities of a yappy little playground bully with his boxers in a twist, well, maybe this one will put you off. Right on form, the charming Rick Dewsbury – who I pray hasn’t convinced some unsuspecting soul to marry him/exchange words with him in the street/look him in his eye and subsequently turn to stone – perfectly summarised the Fail‘s attitude to women when he called them both ‘po-faced testosterone haters’ (scientifically unsound, ahem) and ‘sensitive little sweeties’ in one, long, oxygen-wasting breath. Because that’s the beauty of the Daily Fail: it’s impossible for a woman to fit their bill. They’re oversensitive or they’re militant or they’re slutty or they’re stuffy or they’re NOT ADHERING TO FAMILY VALUES or they’re GETTING PREGNANT ALL THE TIME WITH IMMIGRANTS. Now, we all know this about the UK’s most enjoyable read, but I was struck today by something that hadn’t even crossed my own mind before until it was literally paraded in front of my face. Today, by freak coincidence or divine intervention or the fact that it’s a humungously fucked up publication run by mentally twisted bigots (I know which one I believe, but the choice is yours), the Daily Fail sidebar was entirely comprised of stories picking on women. If the titles don’t show it, believe me, the articles themselves do. And because I don’t want Rick Dewsbury to get all meanie on me and pull my pigtails, I thought I’d provide you with screenshot proof. God, it’s like someone just put together my life, hopes and aspirations in 15 succinct steps. Now all I need is for my husband to come home, pat me on the head, and tell me to ‘calm down, dear’, and I’ll be ready to hang myself from the rafters. 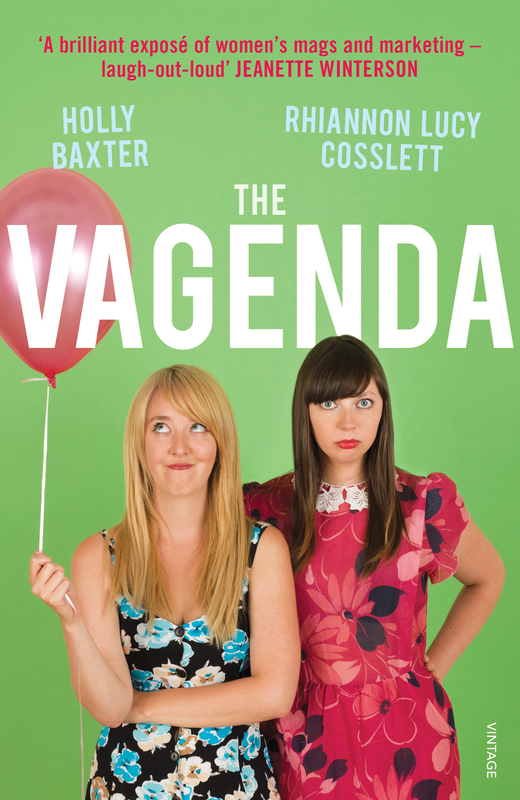 Vagenda, all of your posts are thought-provoking, but this one made me laugh out loud. The Daily Fail, indeed! Never has the Daily Mail made me want to punch someone in the face more. Ideally Rick Dewsbury. Oh, the satisfaction. Funny, but…surely the sidebar of shame is always like this? The tragedy is that people go out and work all day to earn money then spend it on this. Or they visit the website and click the ads which is as bad. Also, I know I’m lazy but putting the comment next to the story in question (instead of listing them below) would have saved some scrolling.